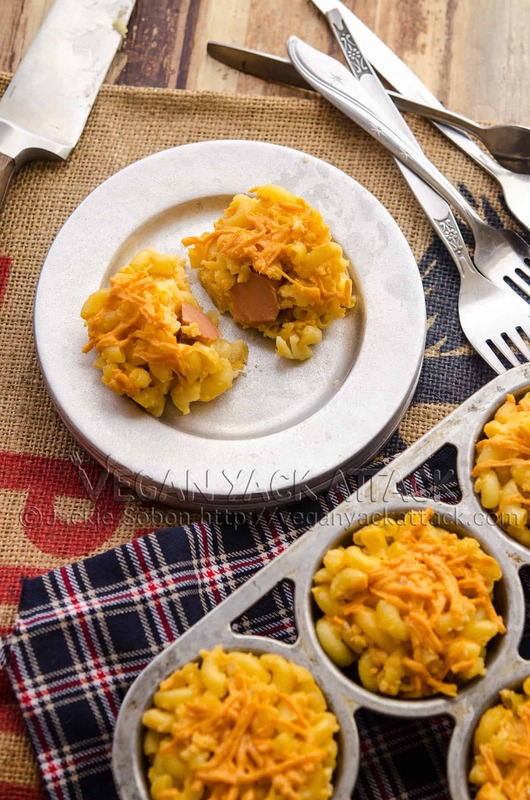 Here are vegan appetizers that are great for gatherings! Check out Veganyackattack.com! Spicy, cheesy, rich, and oil-free options abound; having dips on hand is a great way to keep folks satiated but not stuffed. Plus, you can have fun with the dippers! Food is cuter when it’s smaller, right? So that must mean it tastes better, too? I don’t think there’s scientific proof of this, but let’s just go with it. You can’t lose with the finger foods below! Here are some classic party foods, with a twist. 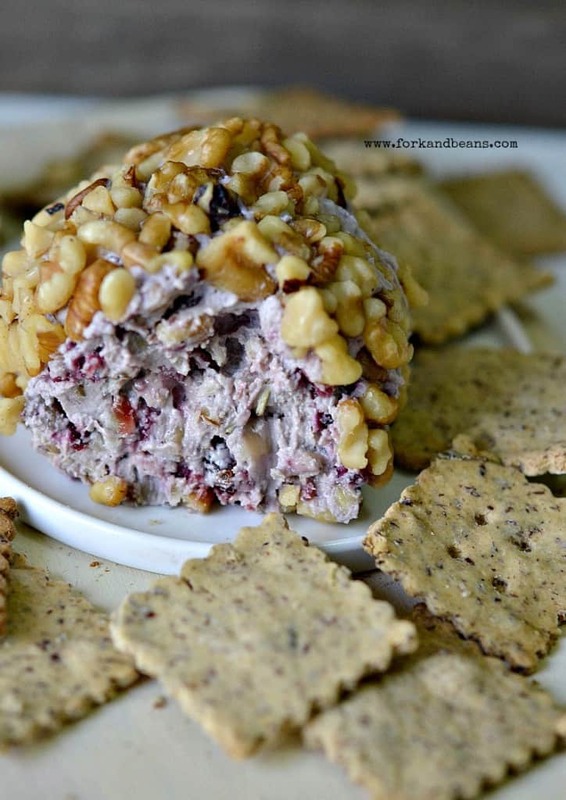 Dairy-free cheeseball? Check. Nachos with a buffalo sauce kick? Uh, HELL YEAH. And even some meat-free lettuce cups and a rustic flatbread with a savory cashew spread! Yummmmmm, indeed.